In a new interview, the singer says friends from the agency gave him insider info early last year. 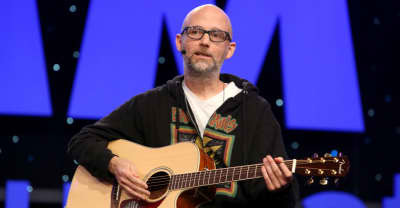 Electronic musician Moby has shared an Instagram post claiming that President Trump is being controlled by Vladimir Putin. 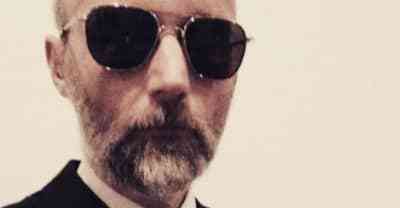 Moby remixes "Are You Lost in the World Like Me?" from his new album These Systems Are Failing. 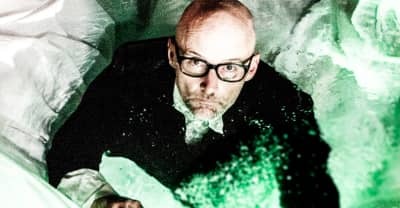 Moby's "Hell In Paradise" remix will be included on Ono's forthcoming compilation of remixes and covers, Yes, I'm A Witch Too. Steve Aoki, Axwell ^ Ingrosso, Crookers, Martin Garrix, Moby, Ryan Hemsworth and others star in Funny Or Die's 'NCIS: Ibiza' clip.